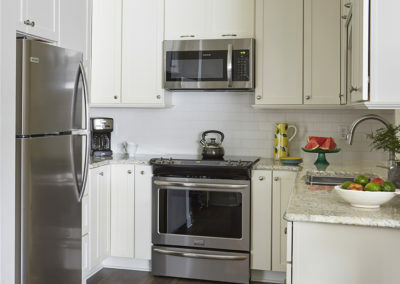 The kitchen is arguably the most important room in your home. 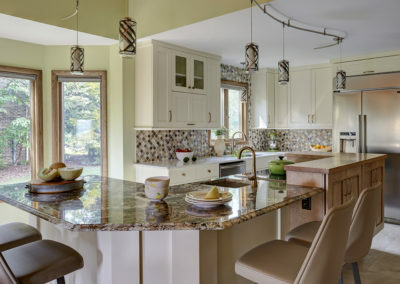 It’s where food is stored, prepared, and eaten; where family and friends gather to catch up on each other’s lives; and where many wonderful memories are made. It is truly the center of day-to-day life. 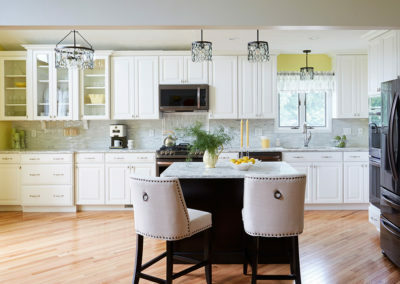 So why settle for a kitchen that is cramped or outdated when you can have a beautiful, functional kitchen that is uniquely yours? 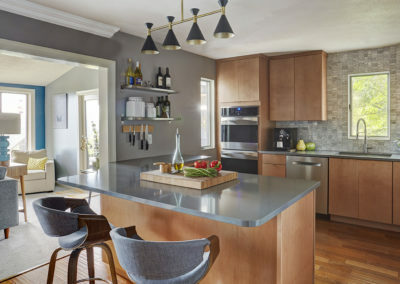 When renovating your kitchen, it’s helpful to understand the process before you get started. So how do you start? What should you expect? Who do you call? 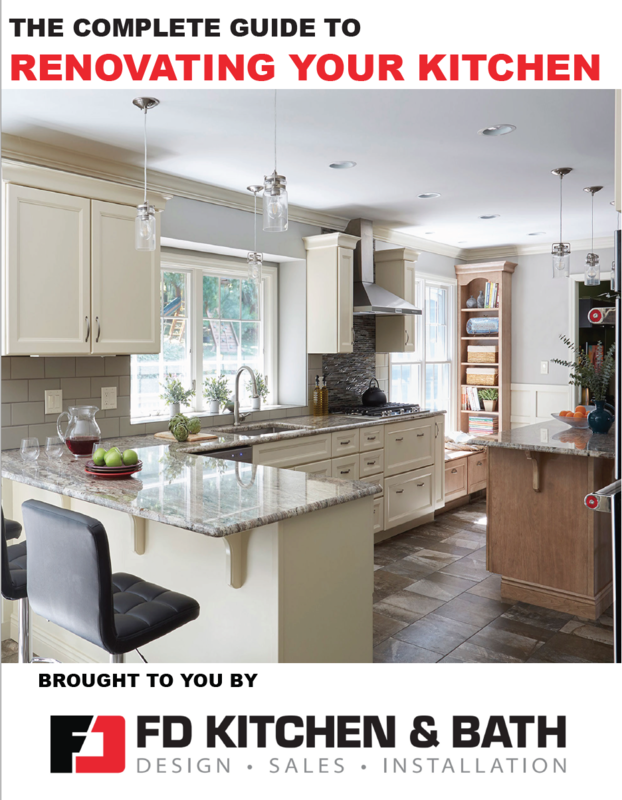 In this 11-page guide, we’ll walk you step-by-step through the process, so you know exactly what to expect on the journey to your new kitchen!